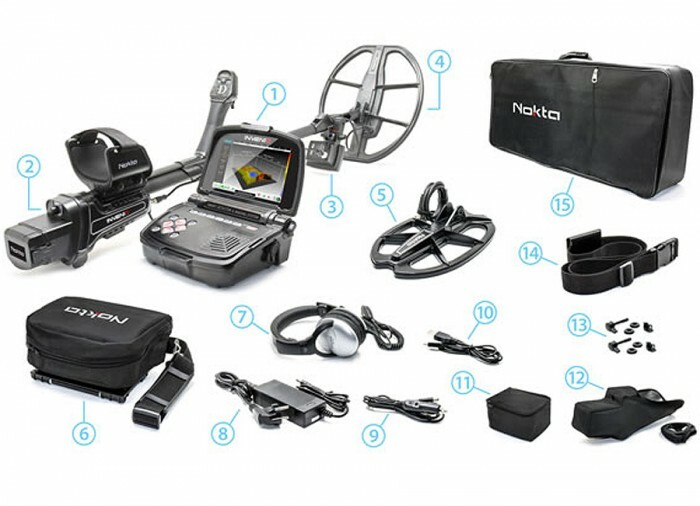 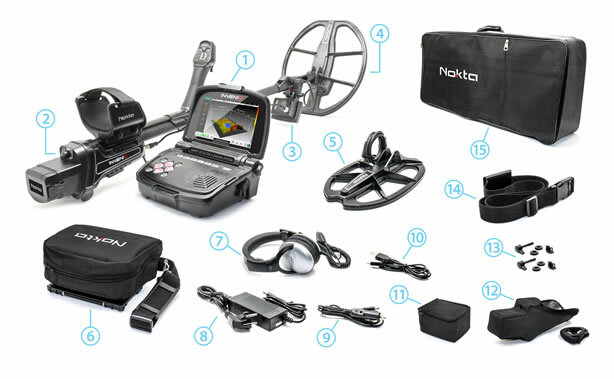 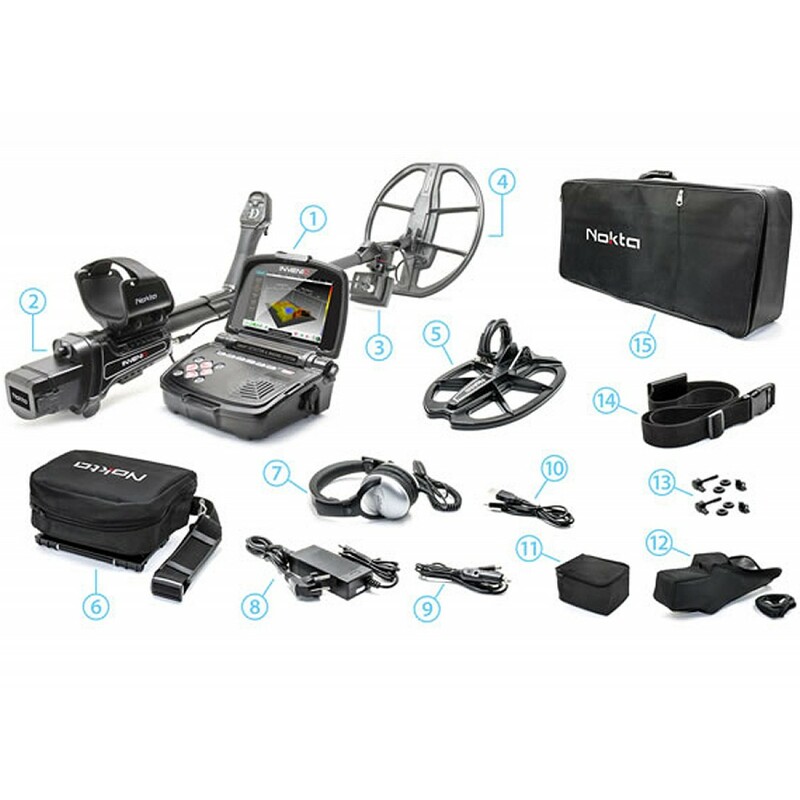 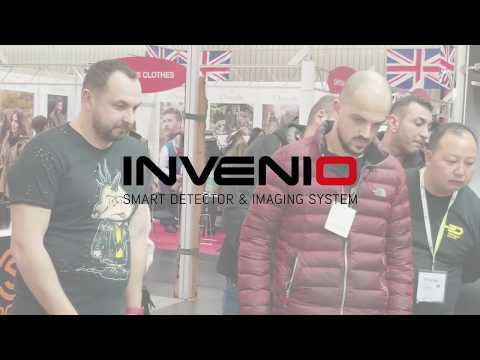 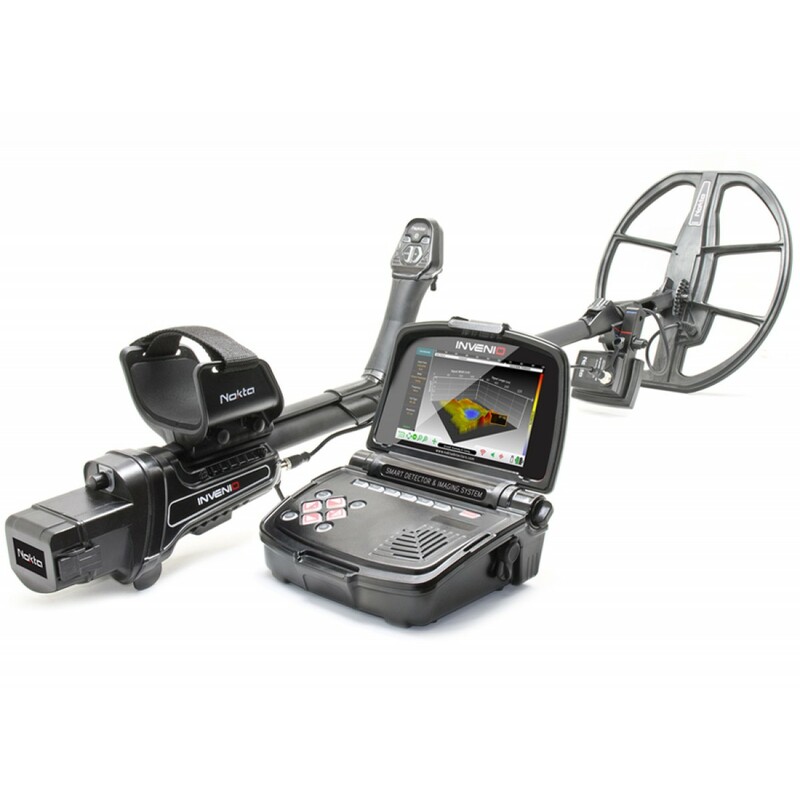 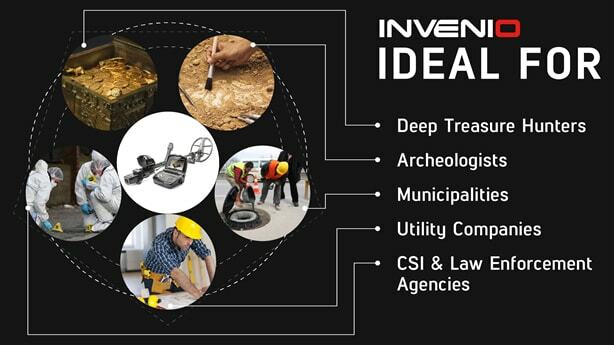 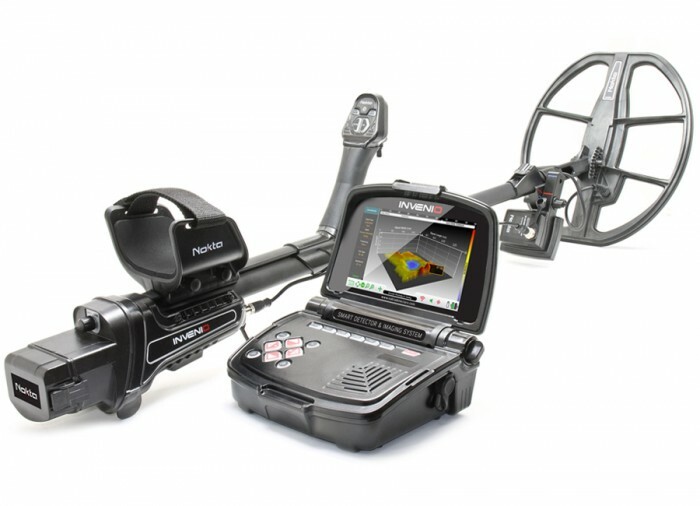 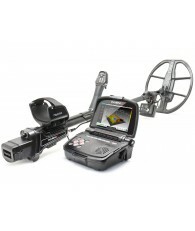 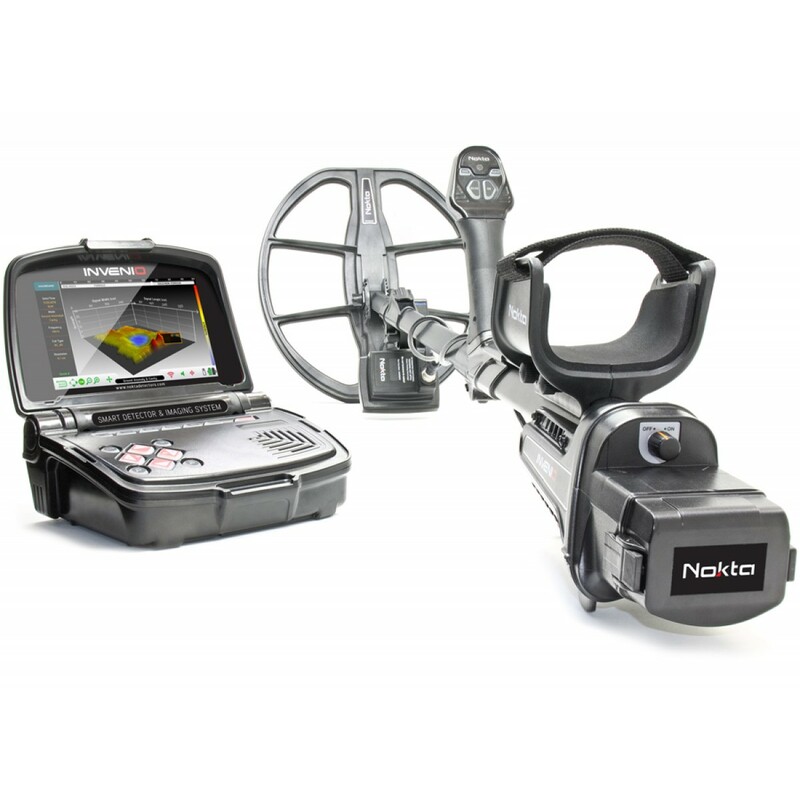 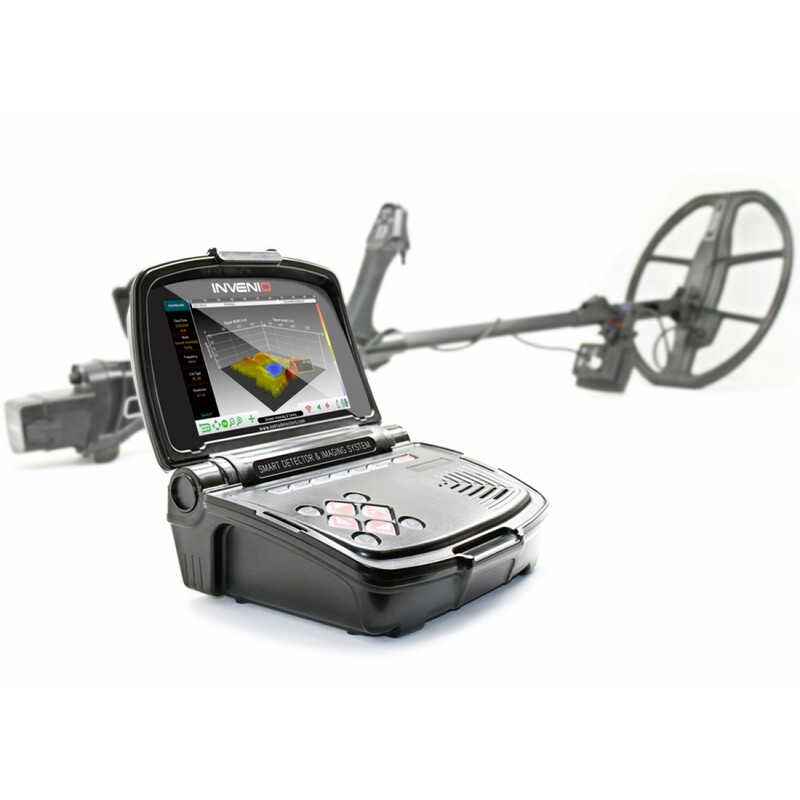 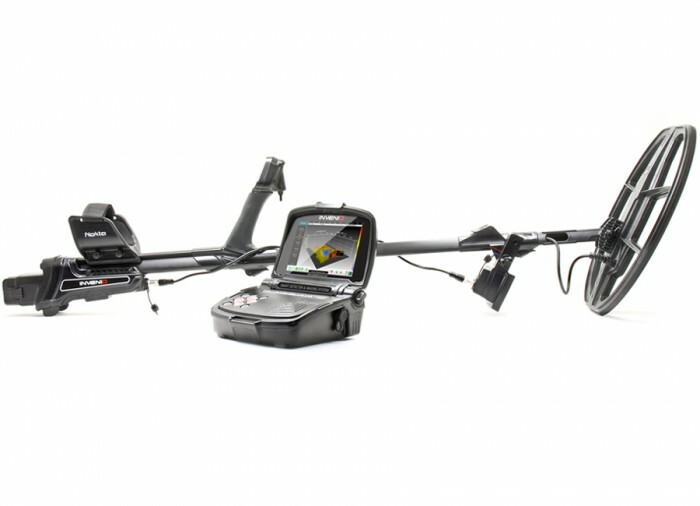 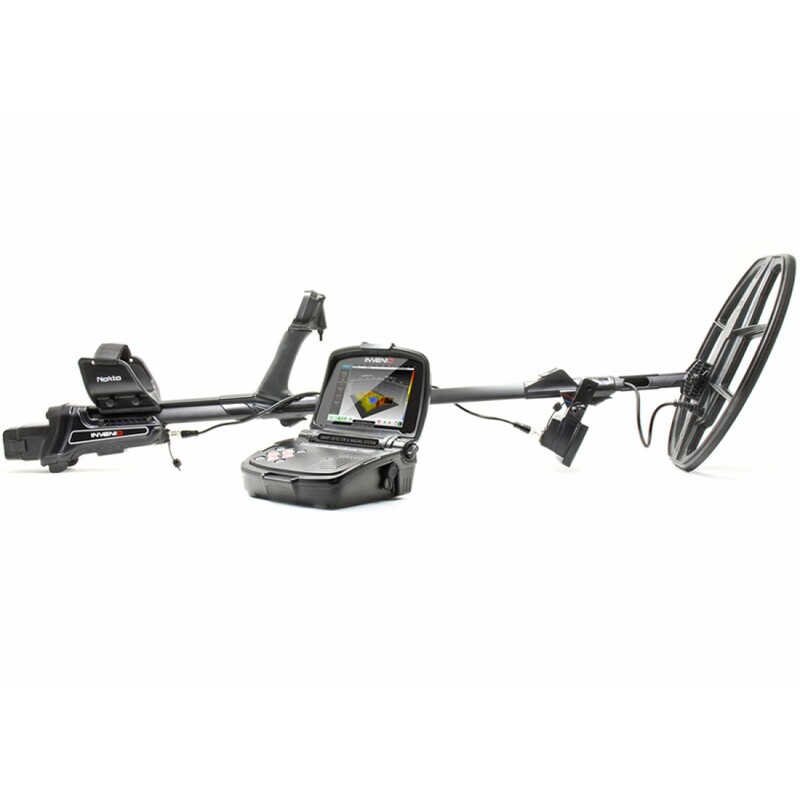 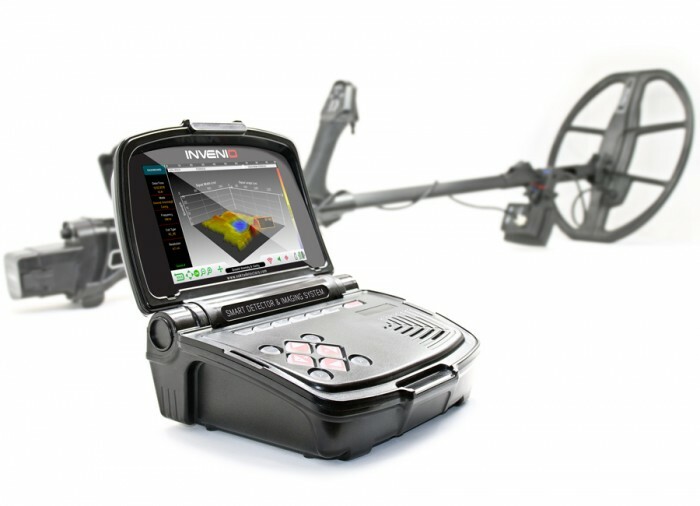 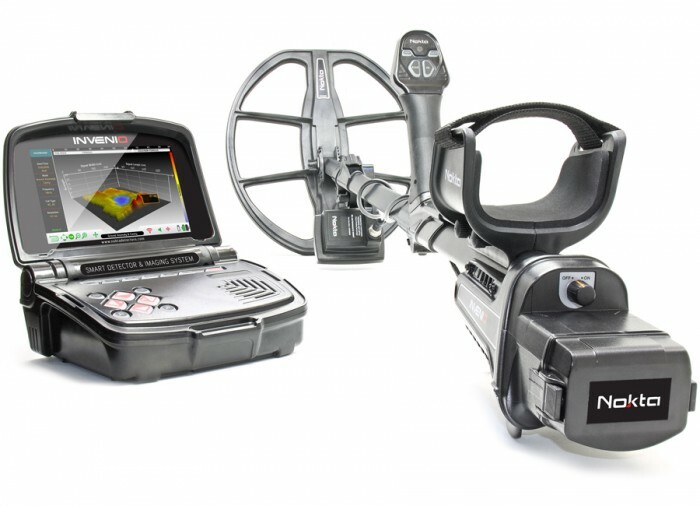 Smart Detector & Imaging System with 2 Waterproof DD Search Coils, System Box, Headphones, Carrying Bag and Much More! 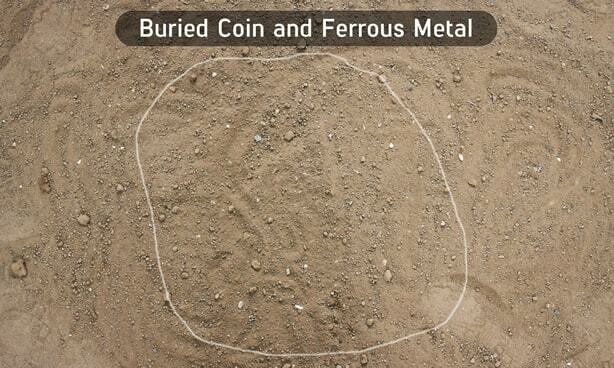 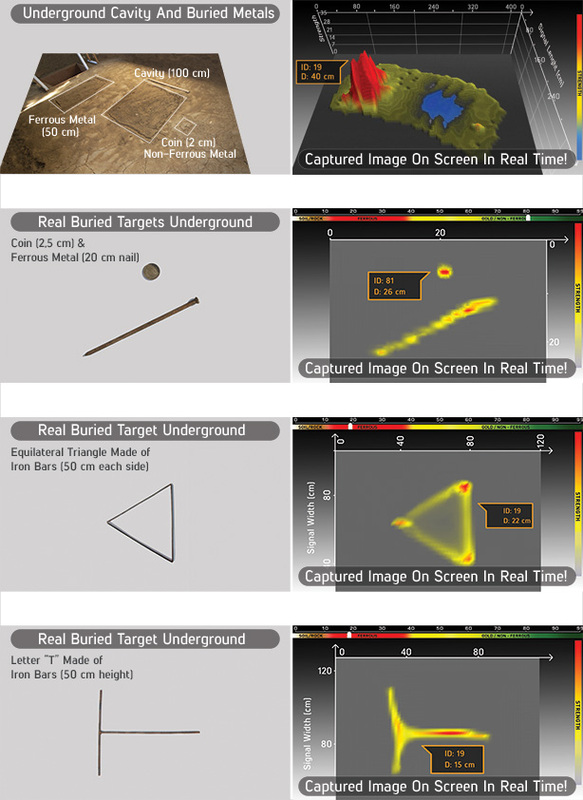 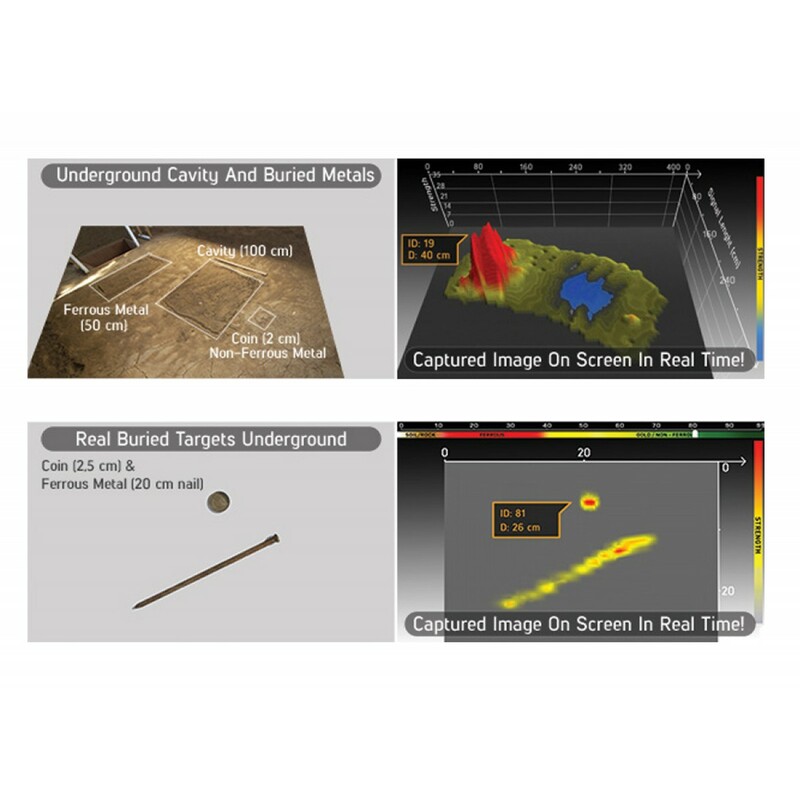 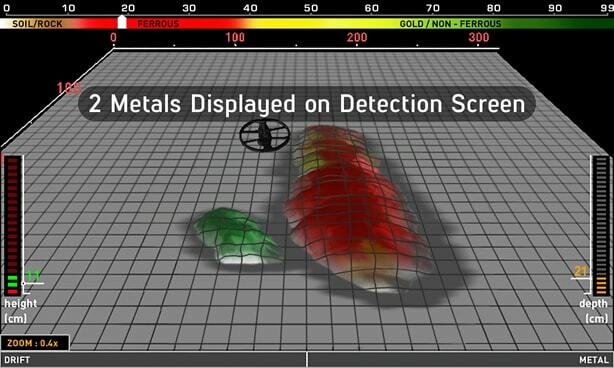 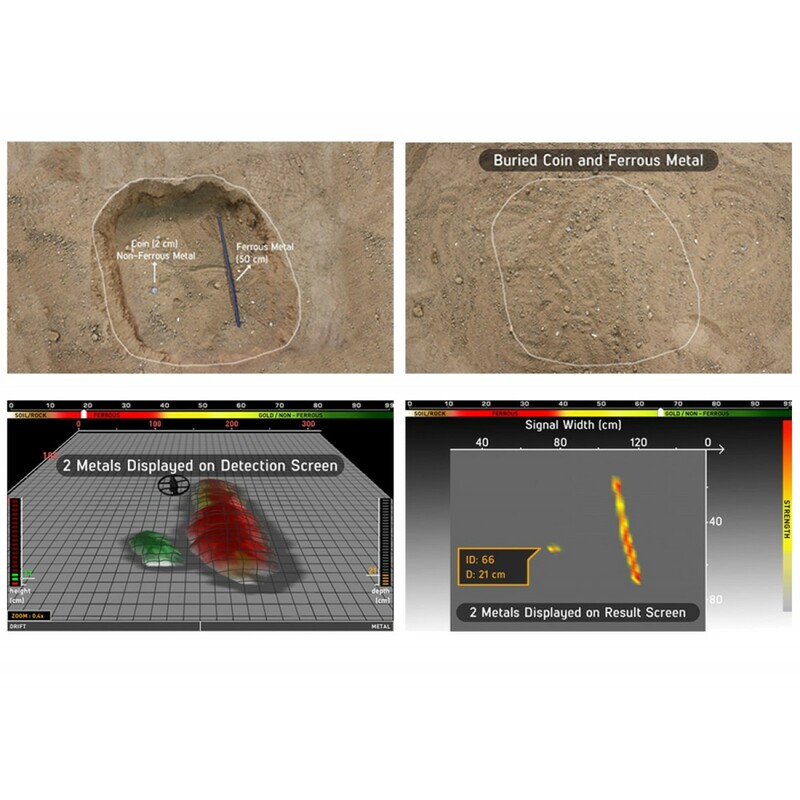 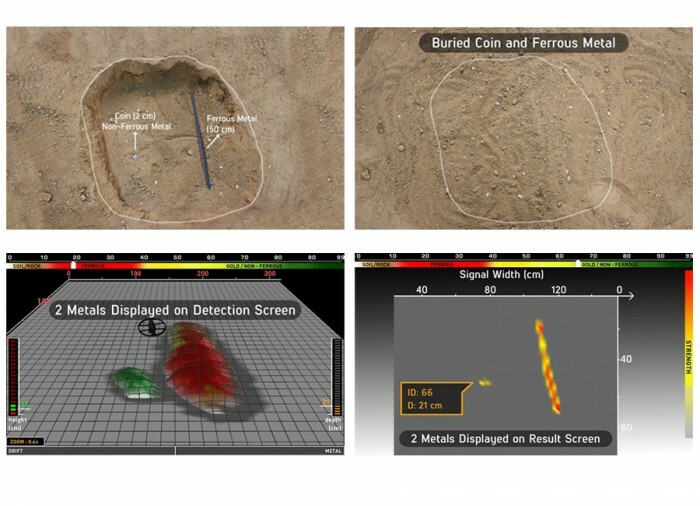 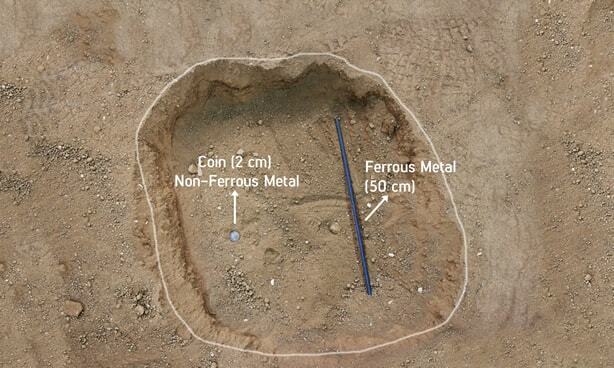 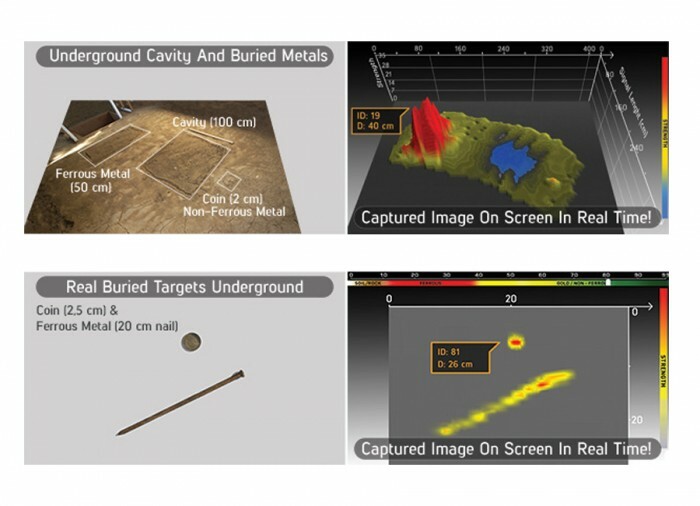 Displays the Shape, Depth and Dimensions of Underground Metals in Real Time! 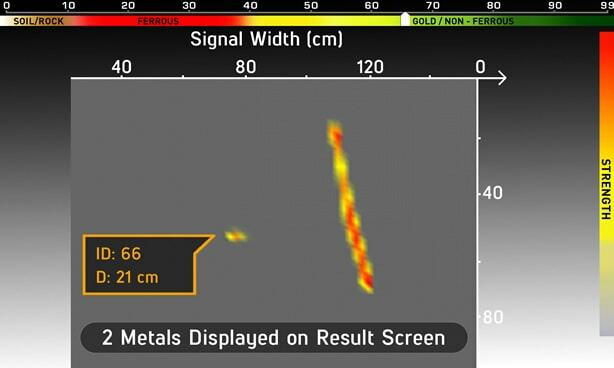 The shipping box had a tear in the top of the box, other wise it was ok.